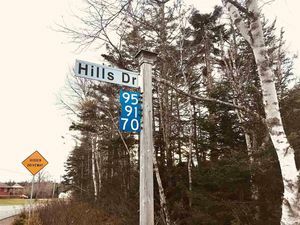 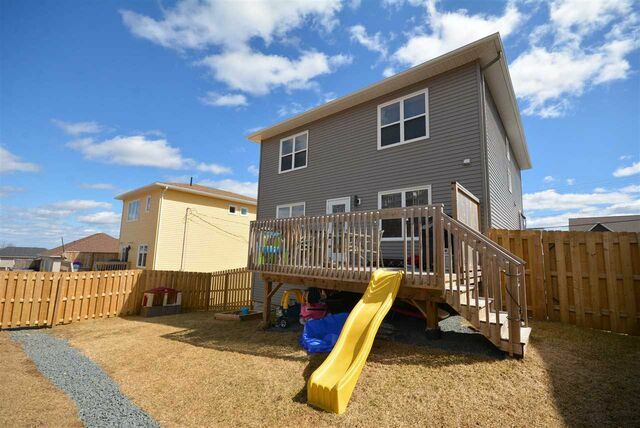 41 Hanwell Drive, Middle Sackville (MLS® 201906529 ) 41 Hanwell Drive - a must see Family home in a desirable, sought after neighbourhood. 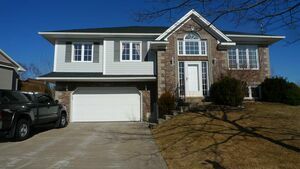 Present owners beam with pride of ownership after a short period of time, due to Relocation and speak volumes of this neighbourhood. 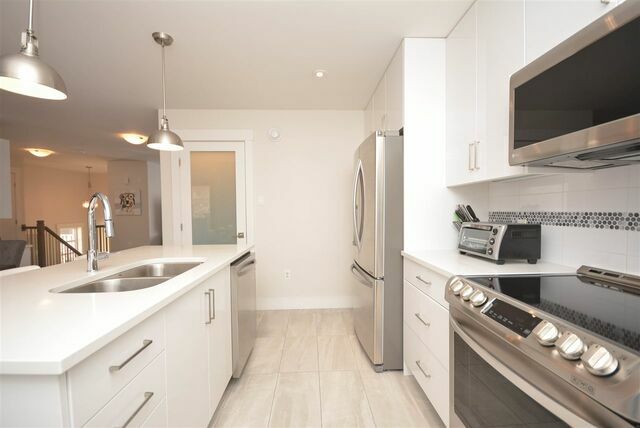 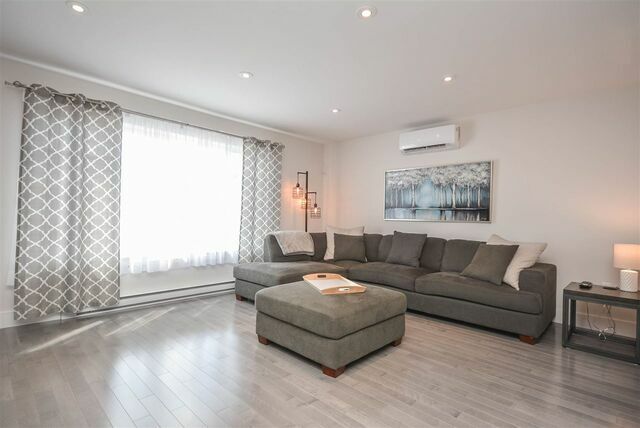 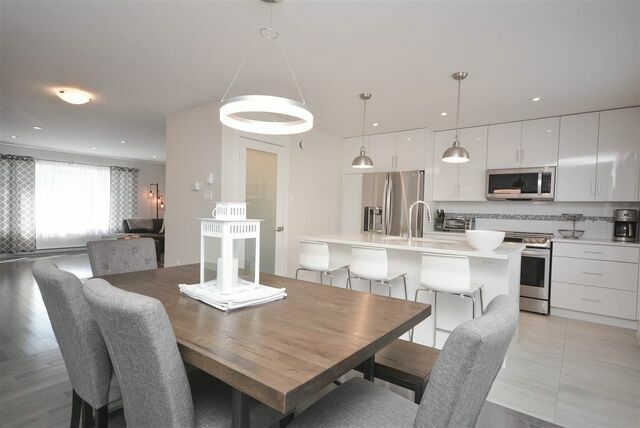 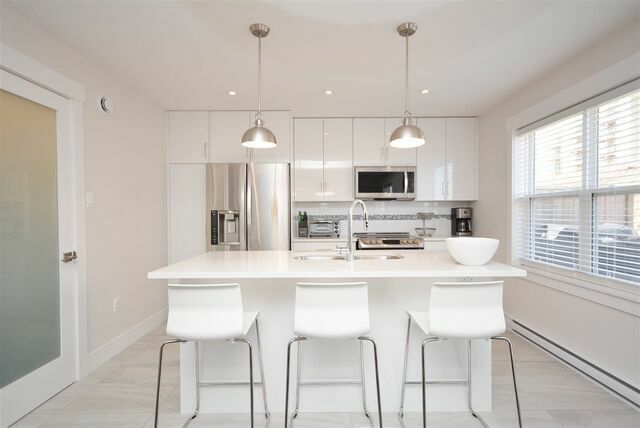 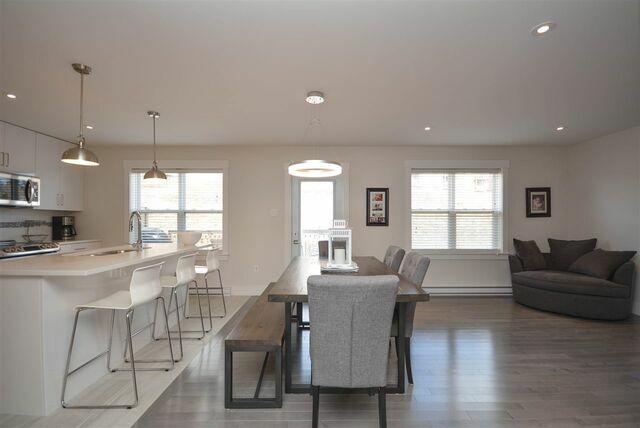 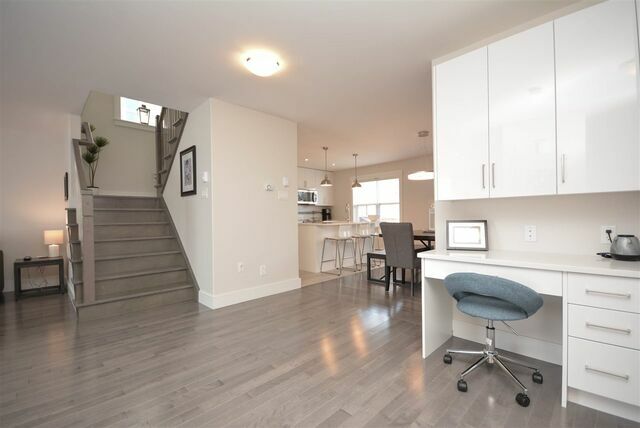 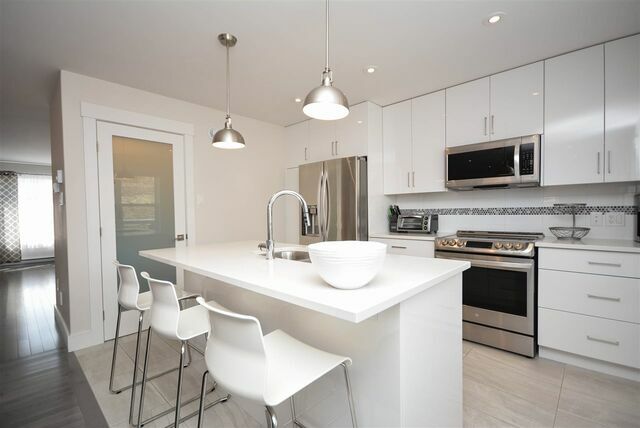 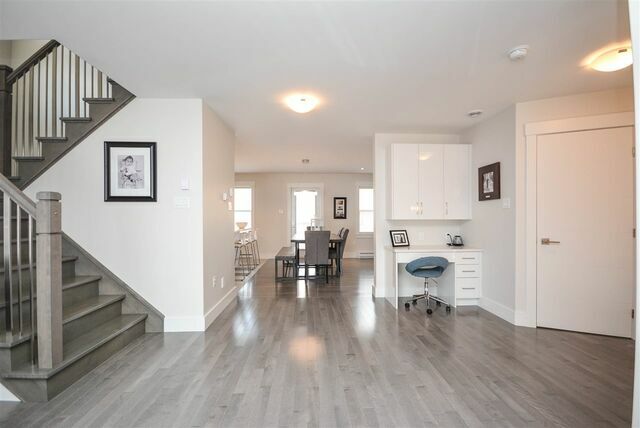 Walk through the front doors to hardwood stairs, and floors to an open Concept main floor with bright sunny rooms, classy white kitchen with centre island and dining room, plus an office area of sitting room off the Dining room, 2 piece bath and closets. 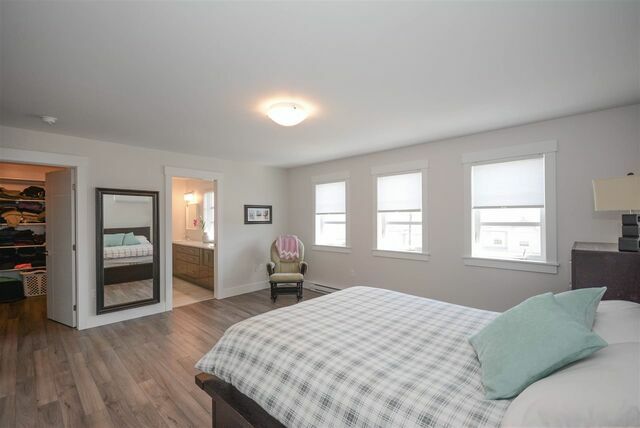 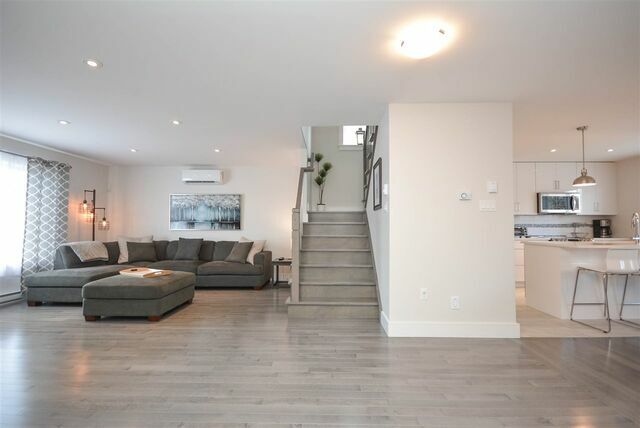 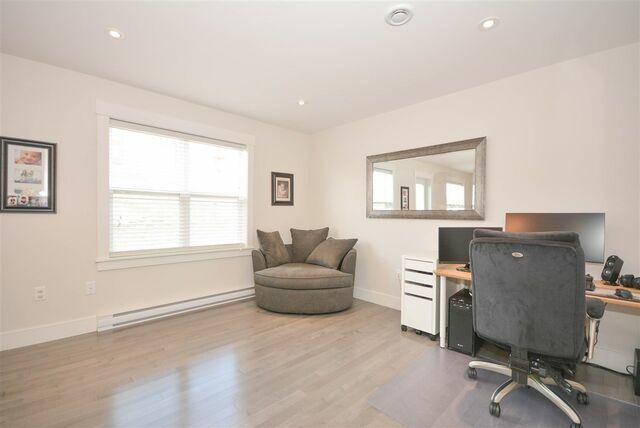 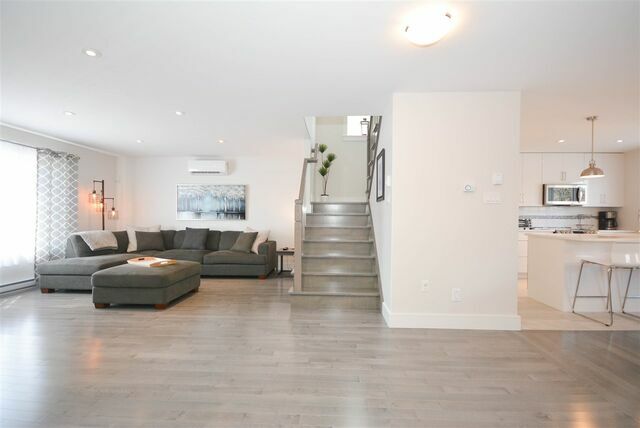 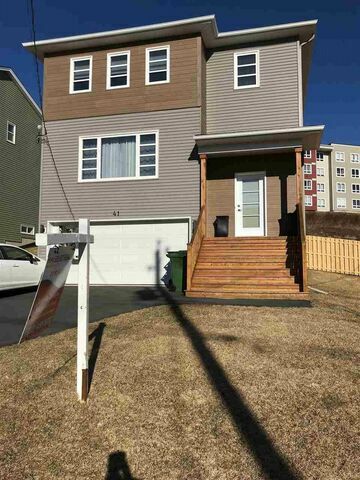 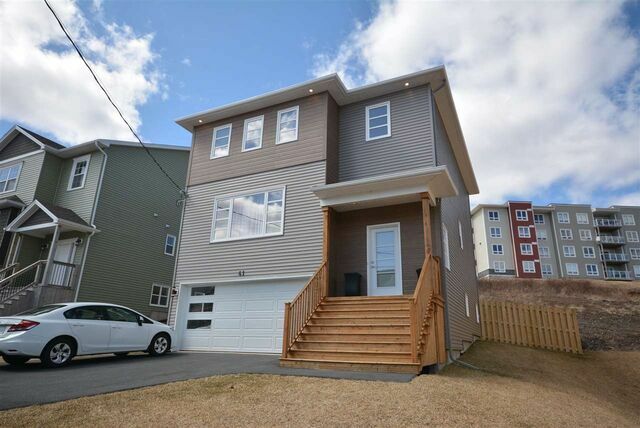 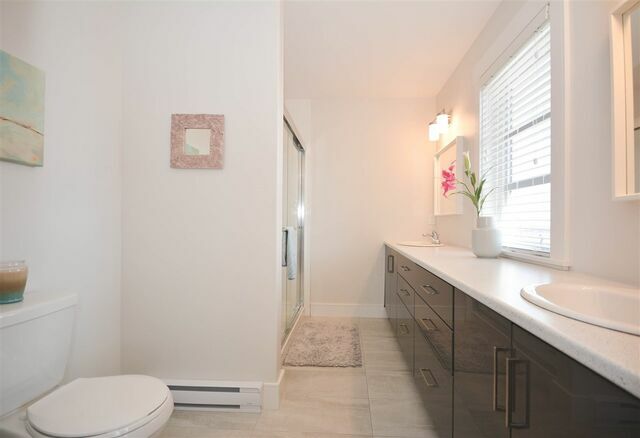 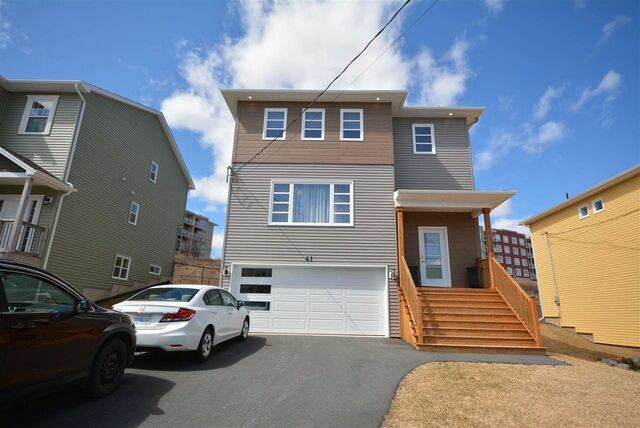 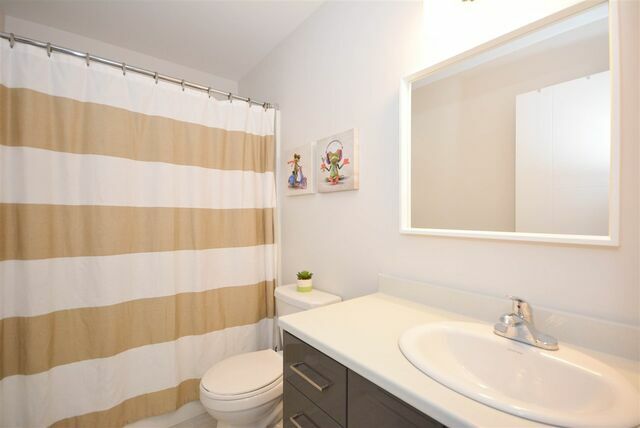 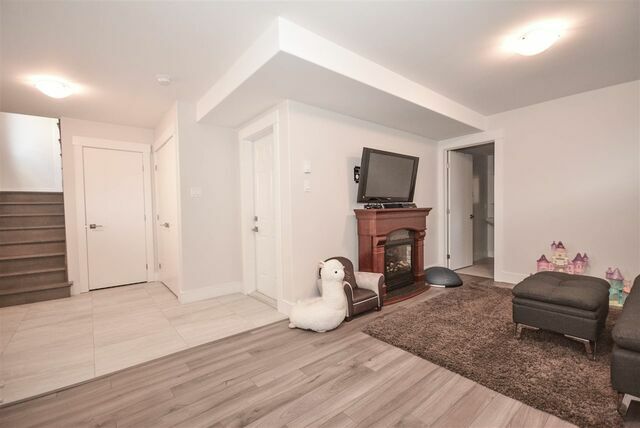 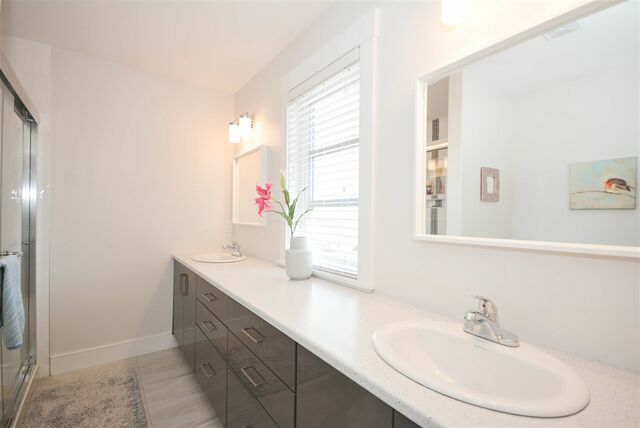 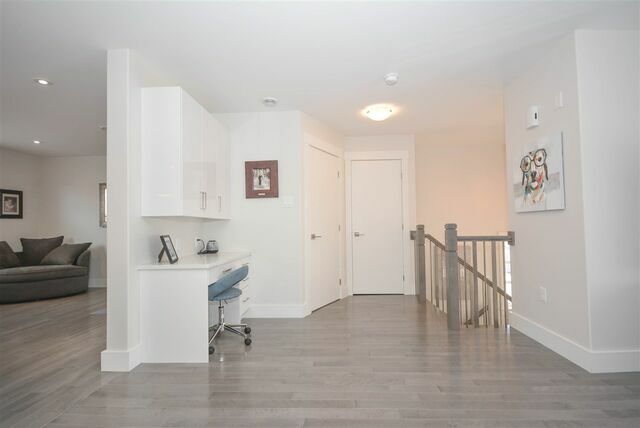 Upstairs to 3 large bedrooms, master with walk-in closet, en-suite bath with double sinks, heat pump and 2nd floor laundry...and the lower level is finished with rec room, storage, 3 piece bath and walk out. 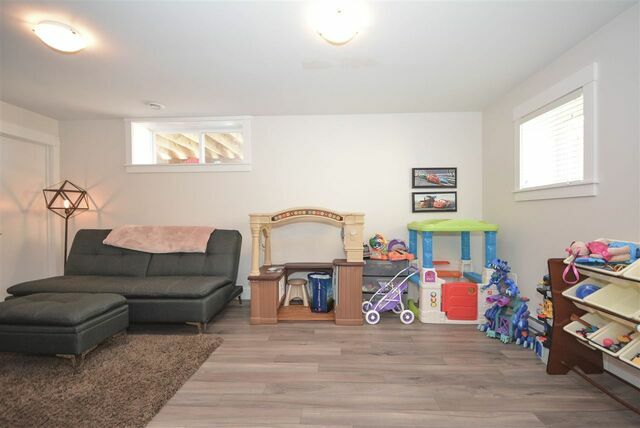 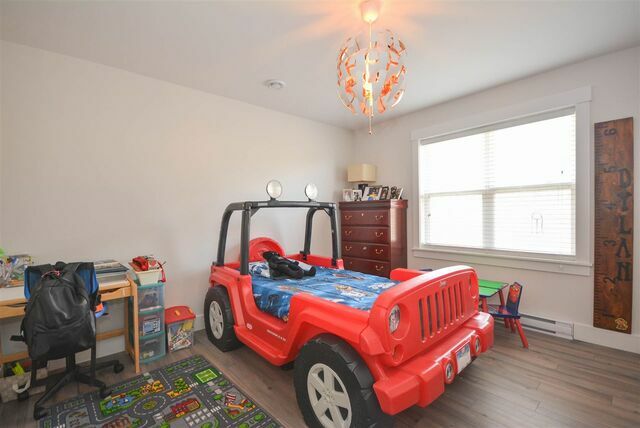 This home is Amazing, Classy and has the right amount of room for your growing family. 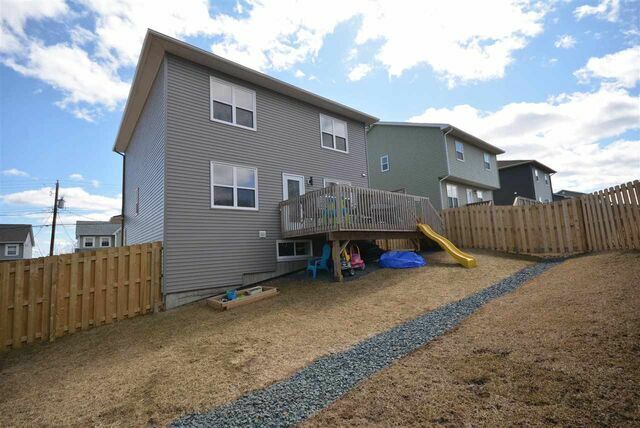 Attached garage, and Fenced yard! 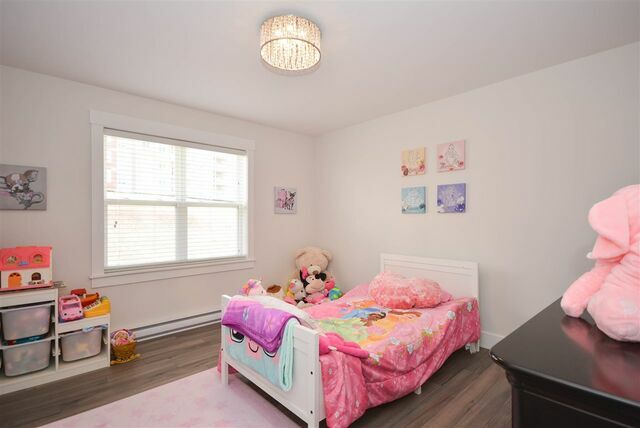 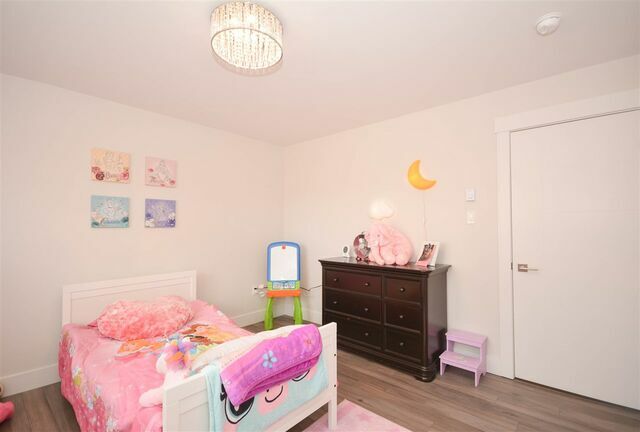 Exclusions: Space themed light fixture in boys bedroom, chandelier light fixture in girls bedroom. 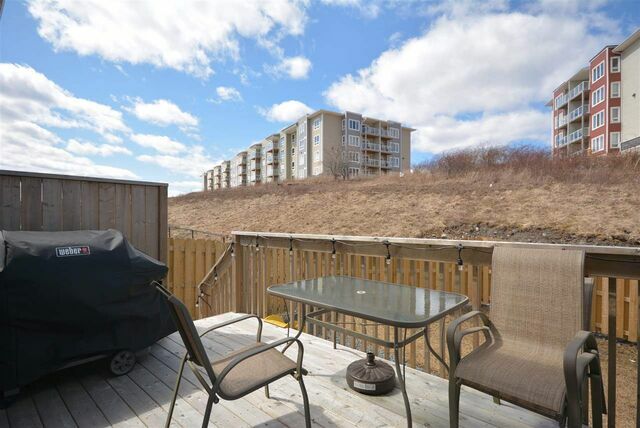 (Original Light fixtures will be put back up), LED lights on the back deck.